The partnership is a mutual agreement to help develop the industrial community of Pakistan. Mindstorm will provide exclusive discounts to our members on their industrial training courses. We would also host consultants, trainers, and professionals from Mindstorm to deliver interesting online lectures and seminars for our esteemed members. We are excited and look forward to a great long-term working relationship. 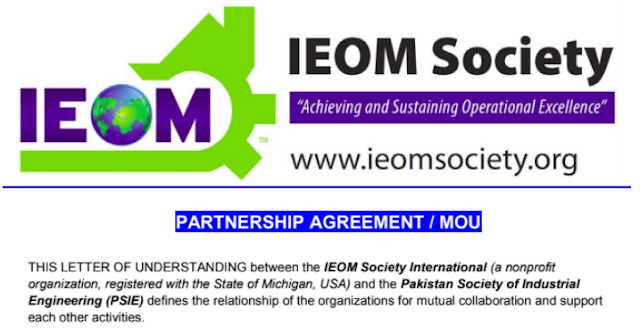 Pakistan Society of Industrial Engineers (PSIE) forms an exciting long-term partnership with Industrial Engineering and Operations Management (IEOM) society based in Michigan, USA The collaboration is based on mutual cooperation in furthering the international support to foster industrial engineering in Pakistan and to create opportunities for Pakistani industrial engineering students and professionals to be active participants in the global arena. With more than 50 IEOM Professional Chapters and 30 Student Chapters around the World, IEOM Society promotes the field of Industrial Engineering (IE) and Operations Management (OM) worldwide. They provide opportunities to IE and OM professionals through yearly conferences/ seminars/workshops across the globe, and illustrative research publications to disseminate the earned knowledge and experience. We invite all Pakistani IE students and universities to join IEOM and PSIE to work in coherence for the betterment of industrial engineering in Pakistan. Operational excellence and cost control enable leading companies to bring advancements in science to market faster. A team of field-based, Lean Six Sigma-trained Laboratory Process Consultants will help you make intelligent decisions that align with your business goals and strategy. Streamline procurement, optimize inventory, and manage your suppliers more effectively so your scientists can concentrate on research and innovation. Time spent waiting for supplies is one of the biggest wastes facing labs across the globe. And when the procurement process is slow or unreliable, inventory accumulates at the bench and throughout the supply chain. Consolidate for Efficiency and Continuity Throughout the Procurement ProcessManaging multiple suppliers, contracts, pricing, and logistics is time-consuming. A perfect example of Lean thinking is consolidating your supplier base to a single point of contact that fully understands your needs. Where to Begin: Lean Six Sigma Assessment Knowledgeable Laboratory Process Consultants conduct a holistic evaluation that identifies process improvements to achieve greater speed and cost savings. We learn your goals, objectives, and challenges, then map and implement processes that provide the best opportunities for innovation. All Systems Aligned for Maximum Value The six sigma consultants can help you aim beyond operational improvement by integrating systems throughout your organization to build a sustainable culture of innovation that drives your business’ success. We can also provide onsite support with proven systems and services that deliver the flexibility, quality, and velocity that enable your valued scientists to focus on their work. 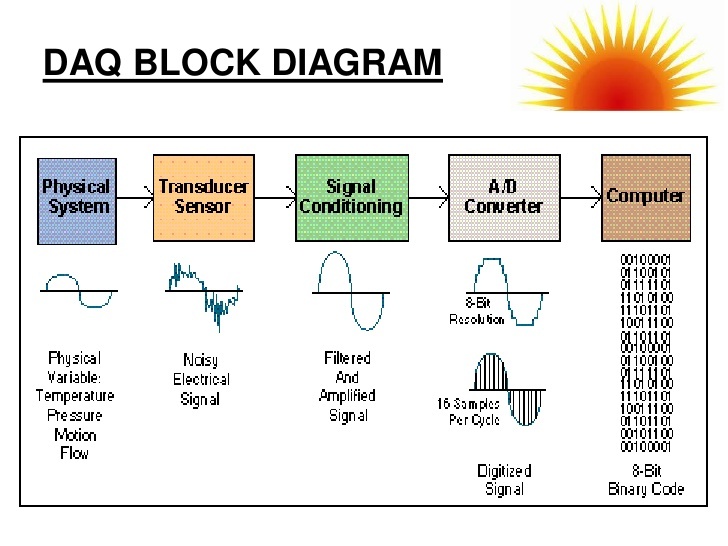 Data acquisition is an integral part of advanced modern systems. 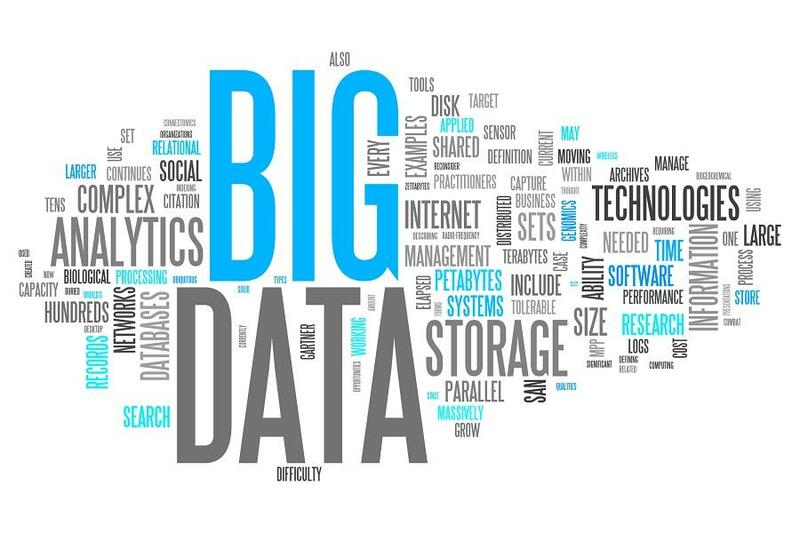 Today, it serves as the most important element in collecting data of important metrices in research, development, scientific experimentation, manufacturing, logistics, inventory management and supply chain management. The advent of sophisticated transducers, sensors, actuators and signal acquisition devices empower professionals, engineers, researchers, students and teachers to find new horizons in their investigations and make better decisions. 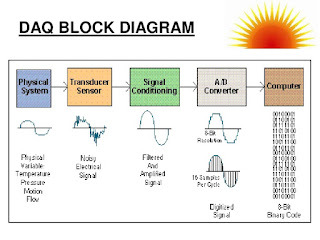 But doing so requires essential knowledge of the basic associated tools and techniques used in data acquisition. 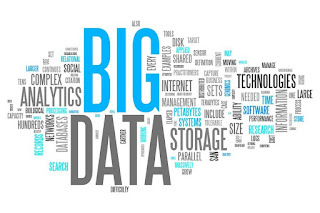 The data is collected through sophisticated hardware and analyzed through powerful computing softwares. For an industrial engineer knowledge of modern age high-end computing technologies is highly critical as it empowers them to build and improve manufacturing systems. The world of tomorrow is going to be full of sensors, actuators and mobile devices that will allow users to collect data from real world, analyze and make better informed decisions. So, to share this basic knowledge with our IE community Azeem Iqbal from Physlab, LUMS is hosting an online webinar session exclusively for the members of PSIE society. It is particularly targeted at professionals, researchers, teachers and students who would like to get an insight to modern data acquisition tools and techniques that are allowing companies worldwide in improving their productivity and efficiency. Join PSIE today to not miss this opportunity.